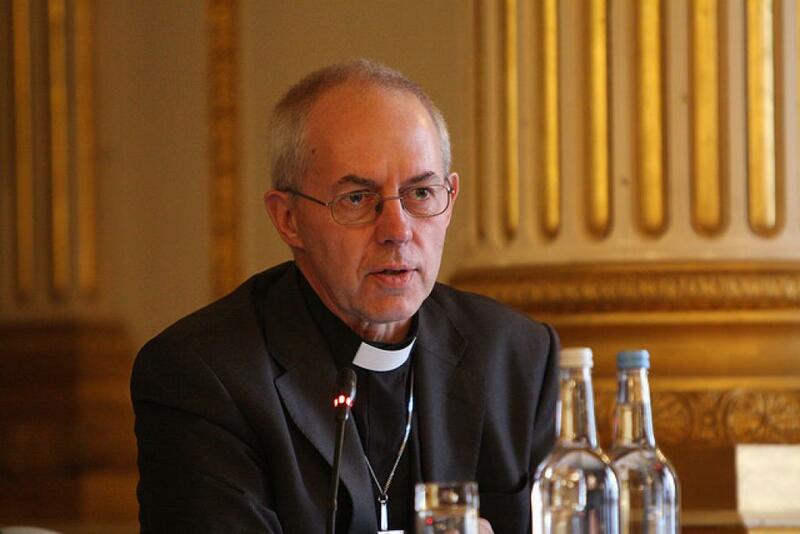 The Church of England has decided to sever ties with companies not joining the fight against climate change. If companies don’t “fundamentally change their business models” and meet the terms of Paris climate agreement 2023, the Church would disinvest from them. The decision-making body for the Church—General Synod—passed the motion by voting to “play a leading role and exercise its moral leadership on the urgent issue of climate change”. As many as 347 members of the Synod voted to pass the amended motion, while four voted against and three were not present at the vote. According to an amendment tabled by Canon Giles Goddard of the Church’s environmental working group, the investing bodies will check if the companies they are investing in after five years. If then they find that the firms are not complying with the 2023 agreement, they would withdraw investment. Although the vote was widely welcomed, it did receive some criticism. A bishop said disinvestment would reduce the influence the Church has and wouldn’t drive change. This voting took place after former archbishop of Canterbury, Rowan Williams, raised questions, in his piece in The Telegraph, about the Church engaging with polluting companies and its effects.